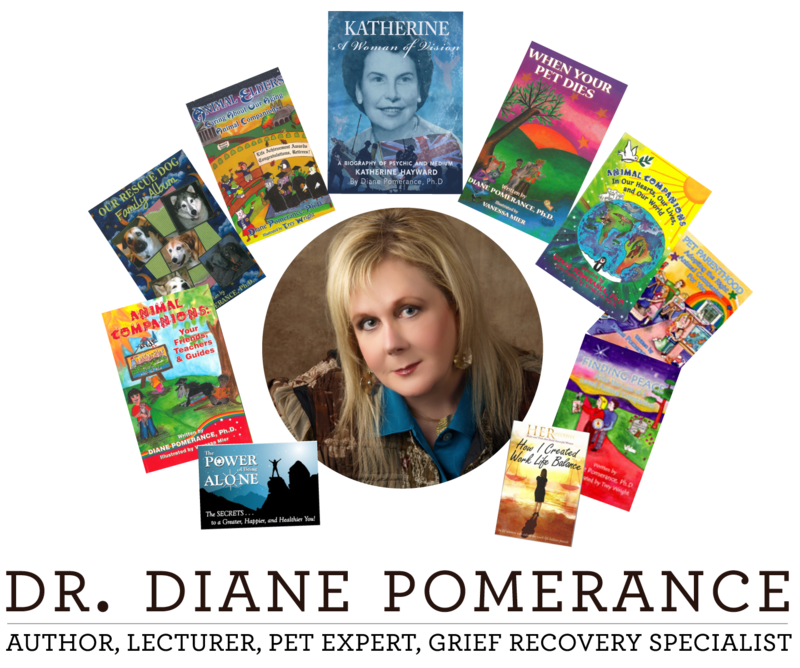 Diane Pomerance is the author of nine books, seven of which are nonfiction about animals. She has a deep love and profound respect for nature and all living creatures, and she writes and speaks of the interconnectedness and interdependence of the whole of life. 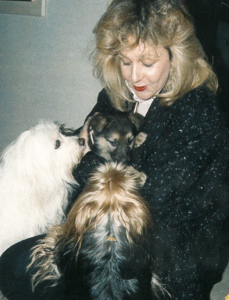 She is an ardent animal lover and advocate who has rescued, rehabilitated and adopted more than 46 dogs over the past decades. She is deeply involved with animal welfare and the environment. She is also a Grief Recovery Specialist who helps people recover from grief over any kind of loss, but has a special interest in helping those who have lost a beloved animal companion to cope with and recover from their grief. Animals are dearly loved and respected family members to many of us, and yet we have been socialized to feel ashamed or embarrassed by the intense grief we feel following their loss. Dr. Pomerance created and established the Pet Grief Counseling Program for the SPCA of Texas in 2000. It is a free service open to the public which offers bi-monthly grief recovery groups as well as telephone and one-on-one counseling. All of the grief counselors are specially trained SPCA of Texas volunteers. Spirituality has been the passion, the “calling” of her life, and she has dedicated her life to spiritual research and exploration. A dear friend of hers introduced her (at age 15) to a book that would transform her life. It was called An Autobiography of a Yogi by Paramahansa Yogananda at. At about the same time she was also introduced to an Indian guru of the Sant Mat religious movement and spent a weekend retreat with him in Toronto, Canada. She was a voracious reader and felt a powerful affinity for the teachings of Sant Mat. For many years Diane studied and conducted research into various world religions and philosophies ranging from Hinduism and Buddhism, Spiritualism and Theosophy, Sufi to Subud, etc.and was privileged to study with many great spiritual teachers and masters including J. Krishnamurti, Swami Muktananda, Gurumayi Chidvilisananda, Sri Daya Mata and contemporary life teachers such as M. Scott Peck, Jack Canfield and Dr. Leo Buscaglia. She spent five years studying with and then writing the biography of her remarkable spiritual teacher and mentor, British psychic, medium/healer, Katherine Hayward who had been born in Wales in 1899 and had an out-of-the-body experience at the age of 7. Angelic beings encouraged her to return to the physical body and Katherine awoke in agonizing pain but speaking in a full, mature adult voice and being able to predict the future. 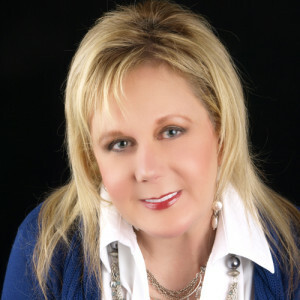 Diane researched and witnessed numerous examples of psychic phenomena. Above all else, she learned a body of spiritual teachings that Katherine and her family had received from their Spirit Guides for a 6-month period of daily instruction during the early 1920’s regarding Life & Death – their meaning and purpose. 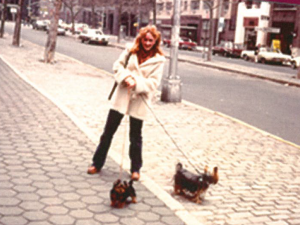 Diane loves animals and nature. She also loves to travel and has been to most parts of the world from Africa to Australia, South America to Asia, Europe to South America, and so on. She has an innate love of and respect for indigenous peoples and all non-violent cultures. Her exciting new book, Katherine: A Woman of Vision is now available for purchase! You can get it on Amazon or on Kindle! Copyright © 2019 Diane Pomerance. All rights reserved.